Can't wait to go visit. hank you for the referral, Sande. Very interesting. 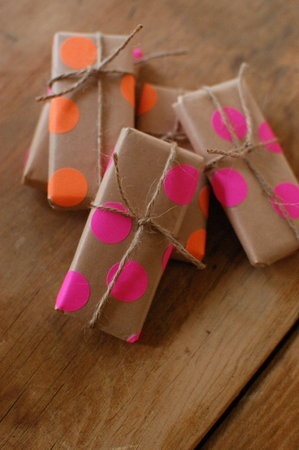 I have not tried doing more with ribbon outside of what I would call its traditional use on a gift or package. I will certainly try some of these suggestions. I've always liked the way plain craft paper looks special when it gets paired with ribbon and trim. These are especially fun with the hot colours. Sande, I know what you mean about the power washing. And if he didn't find it fun and exciting, you would have been doing it! I'm obsessed with ribbon, and at one time made my Face Girls (see my sidebar) and sold them. However, the time it took to make them was better spent painting which is my first love. But I absolutely adore ribbon of any kind, so thanks for the posts. We need to definately wrap more and use less gift bags. Too busy? 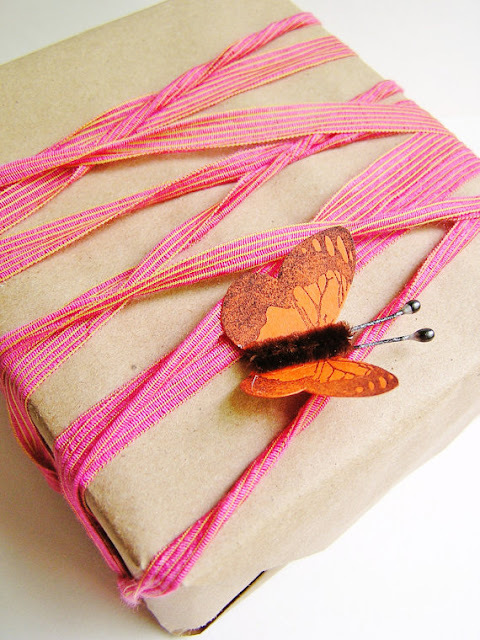 Wrapping beautifully is a work of art! And using Pinterest stimulates creativity no end. Good for you! 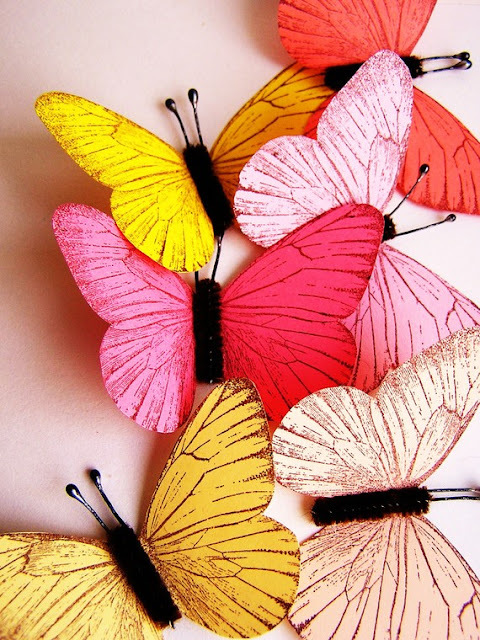 Love craft paper and butterflys! The Gilded Bee sounds like the perfect place for me to visit if I had some extra spending money for a craft-purchasing binge. I'm going to remember those vibrant butterflies for future gift wrapping, but I have no doubt in my mind that I'm going to have to take some of my own advice and share them with Amelia, for she would LOVE playing with those! It's nice to have the supplies and and make your gifts really stand out. Especially in summer. These are lovely ones. I love these ribbons...you had me at the polka dots in the first pix! I will check out the Guilded Bee! Love the sticker wrap -- and power washing! It really is so satisfying to see the grime melt away. And in a crazy coincidence it is on my current To Do list. There are few things I love as much as pretty ribbons and wrap. As always, you always share the best stuff! 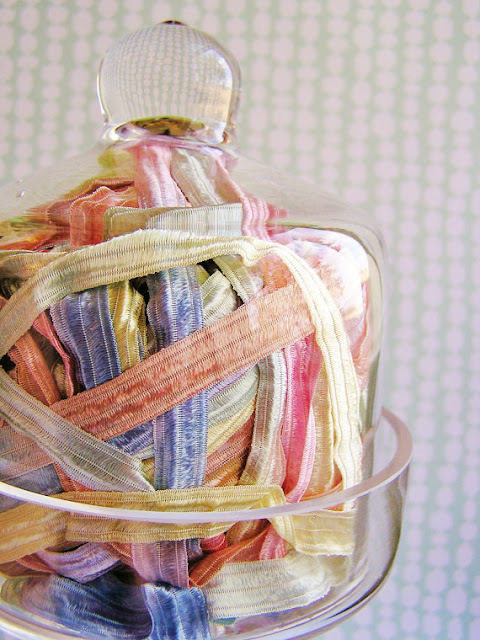 Beautiful ideas and love these gorgeous ribbons, day well spent! 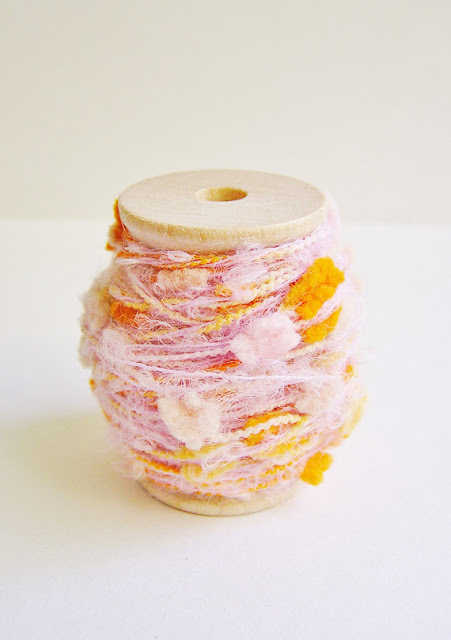 I have just been admiring your blog with the Miduri ribbon (hope I have spelled it correctly as I am not on that page now! 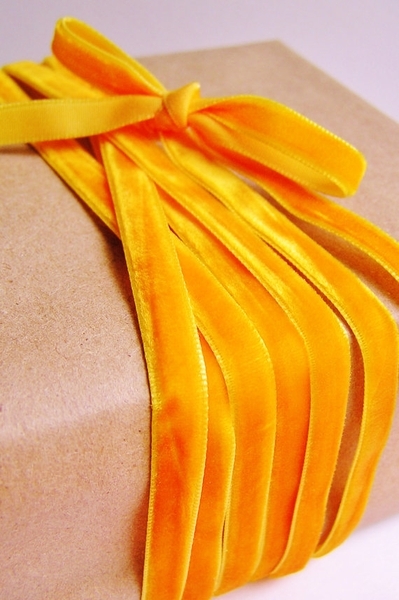 ); you have some great wrapping ideas; I was wondering if you can get that beautiful ribbon in the United Kingdom. This is a great blog! Oh these are just so pretty!! I love kraft paper so this is right up my alley. Hi. I know. I'm way back here in August but I've been wanting to catch up with you - I mean really catch up with you and other bloggy friends as I took a step away this summer too. Oh Sande Chase you're my kind of girl. I can see you power washing in high heels! So glad you're feeling healthy again too.